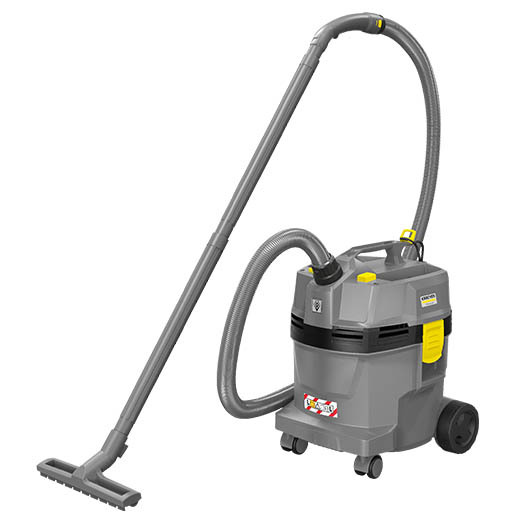 Compact yet unbelievably powerful wet and dry vacuum cleaner entry-level unit. Due to its low weight, the NT 22/1 Ap Te L is ideal for mobile use. Lightweight with compact dimensions for easy transport & storage. 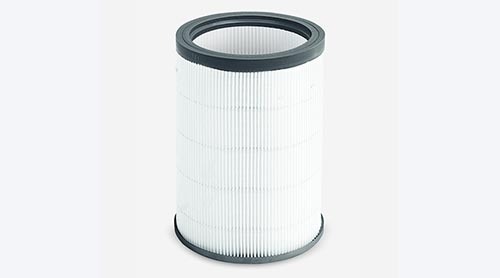 Semi-automatic filter cleaning ensures constant high suction power. Moisture resistant PES cartridge filter to change from wet to dry effortlessly. 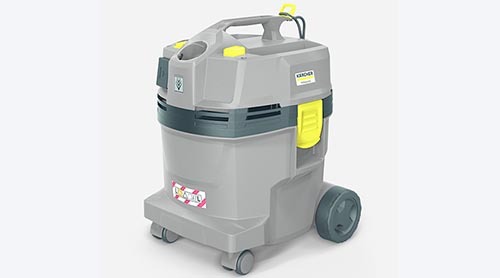 Small, powerful, reliable, extremely versatile and light as a feather: Our NT 22/1 Ap wet and dry vacuum cleaner delivers impressive results during light and moderate cleaning work in a number of commercial applications. Thanks to the semi-automatic filter cleaning system and moisture-resistant PES cartridge filter, it can deal with dust, coarse dirt and liquids effortlessly. 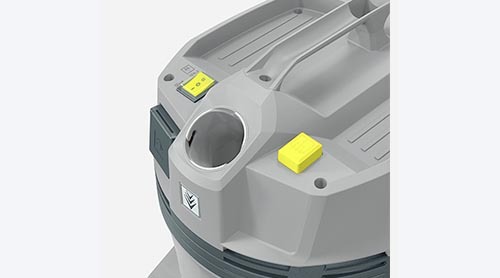 The suction hose connection attached directly on the device head enables maximum utilisation of the container capacity. Its very compact dimensions and low weight enable the device, which is also easy to operate, to be transported conveniently and easily.